The girls of the DG have found that through the club, both their friendships and their dating savvy have grown. But all that is about to be put to the test. Despite their promises of secrecy, word has somehow gotten out, and new girls want to join the club. The reaction in the DG is mixed, but with the Christmas Ball coming up, they need to pull together to organize their double dates. The trouble is, how can they get guys interested in a dance that's become increasingly unpopular? The stakes have never been higher for the girls of the Dating Games club. But can one glittery night ever live up to their expectations? 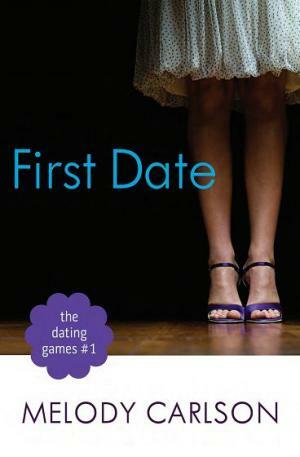 The girls of the Dating Games club have learned a lot this year--about boys, dating, friendship, and themselves. Now the school year is wrapping up, and the biggest date of all looms on the horizon: prom. With this new challenge comes a lot of extra pressure and expectations. Everyone wants the perfect dress, the perfect date, the perfect dance. But when one of their own needs their support, can they make the biggest night of the year about something bigger than themselves? 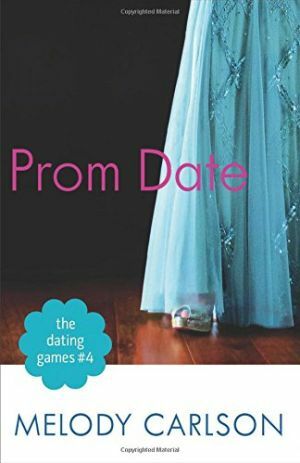 Join Cassidy, Devon, Abby, Bryn, and Emma for one last dance that promises to be one they'll remember for the rest of their lives--and for friendships that will last a lifetime. 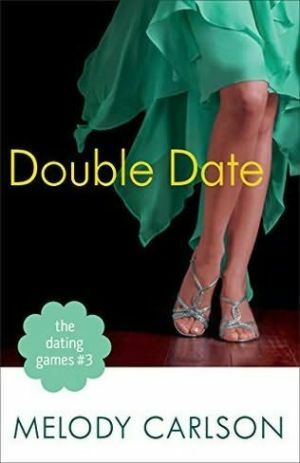 Five high school friends have one thing in common as they start their sophomore year: none of them have ever been on a "real" date. With homecoming looming, they make a pact and start a secret club they call the DG (Dating Game). They're sworn to secrecy--and to purity--but the club is their way to set each other up on their first dates so they can report back to the DG. Of course, they all make different choices about how to deal with their parents and how to act on their dates, and they discover that they all have totally different experiences. Still, the things they learn about boys and dating will stick with them throughout high school. 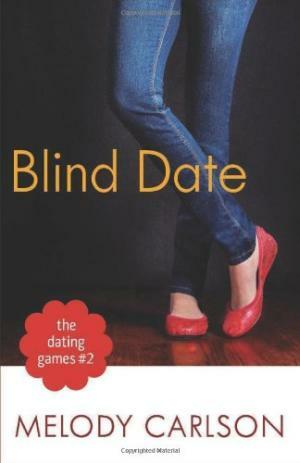 Devon, Emma, Cassidy, Bryn, and Abby are ready for their next Dating Games challenge: setting each other up on blind dates for the upcoming masquerade ball. But trouble is brewing. Some of the girls are questioning whether their friends can be trusted to deliver on their promises. In fact, there's a very real danger that this dating treat could turn into a nasty trick. Will their club—and their friendships—survive?